We will be delivering bubble rollers, bungee jumpers, magic jump, triple land slides, double lane slides, the radical run, foam pit, obstacle courses, and jungle jumpers. Yippeeee! Returning for its third year, the Leukemia & Lymphoma Society (LLS), Orange County Inland Empire Chapter will hold its annual Light The Night Walk at Auto Club Speedway in Fontana on October 27, 2018. 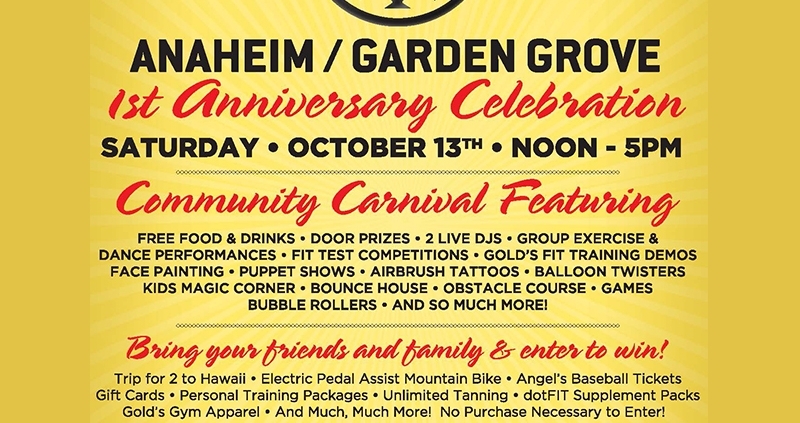 Our Bubble Rollers and Bungee Jumper equipment will be there, so bring the kids. 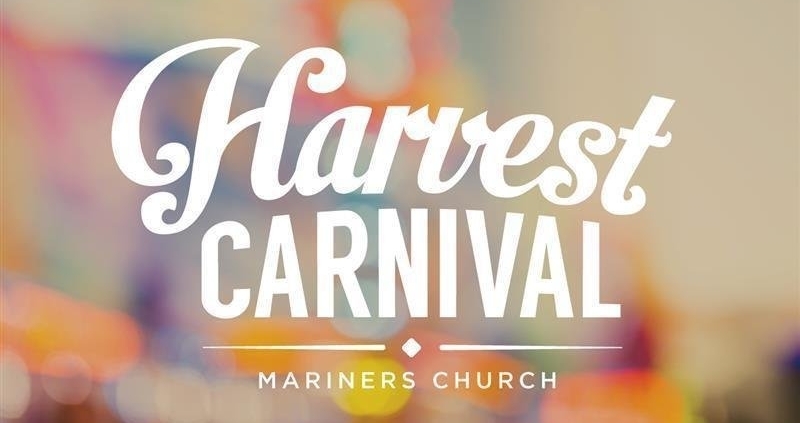 Bring your family and friends for a night of fun at Harvest Carnival! Enjoy fall festivities, carnival rides and many other fun activities for families. Everyone’s invited! Online purchases for wristbands will close on Oct. 25th at 12p. Wristbands are available for purchase day of the event starting at 5p, cash only. *Don’t forget to bring cash! Four large Land Bubble Rollers will be magically re-appearing at Hewes Middle School. Land Bubble Rollers were a hit last year so they will be making their second debut this year. We can’t wait to join in the festivities!